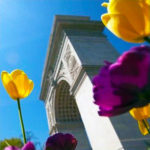 Application deadline for Spring 2020 University Associates program. 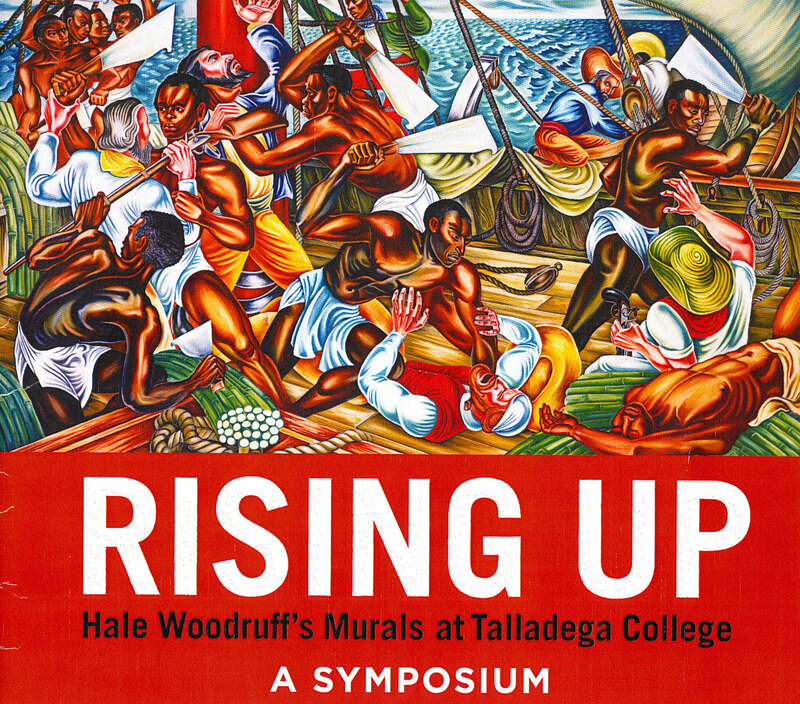 Rising Up: A Symposium explored the life and art of Hale Woodruff. is accepting articles for submission. 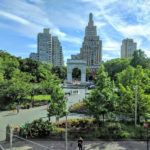 Now in our fourth decade in operation, our mission remains clear: to foster connection, collaboration, and collegiality through a partnership of colleges and universities dedicated to faculty development. 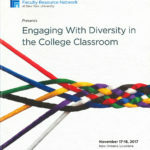 Our programs and events meet the professional development needs of all faculty at our member institutions.